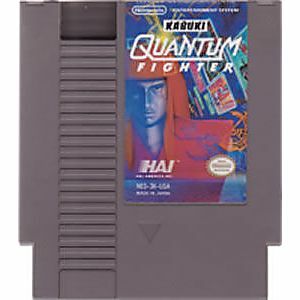 Kabuki Quantum Fighter original NES Nintendo Game cartridge only - Cleaned Tested and Guaranteed to Work! 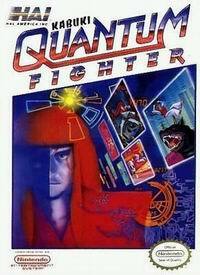 Great 2D action platformer with a great Cyber-punk plot. Not too easy and not too hard. 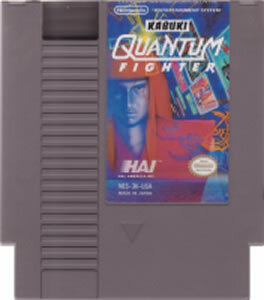 Good graphics...good controls...And a cool Boss to fight at the end of each level ! This is a game you definitly want in your collection !! !